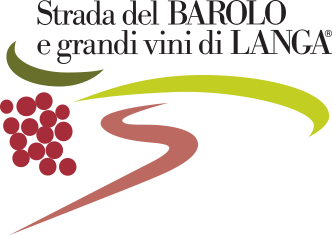 An excellent new cru for Barolo, one of the most historic and prestigious of the Langhe in the Municipality of Monforte d’Alba. Nine hectares of terrain bought in 2016 by Matteo Sardagna Einaudi, the fourth generation of the Einaudi family following in the large footsteps of the founder. Four hectares are planted with Barolo, half a hectare with Barbera.